We visit Texas quite a bit as Doug’s family lives around the Dallas/Fort Worth area. And though we have been there many, many, times in our 9 years together, not once did we go out and explore. I decided to change that on our last trip and, with the help of the lovely ladies at the Fort Worth CVB, took my family on a whirlwind tour of Fort Worth. I often think of the cities of Dallas and Fort Worth as sisters. Dallas is the younger, flashier sister. The one people think of first. Fort Worth is the sister who holds her beauty a bit closer, inviting you to take some time to get to know her and charming you with her secrets. We fell in love with this “quiet sister” as she enchanted us with her people, history and (of course) food. 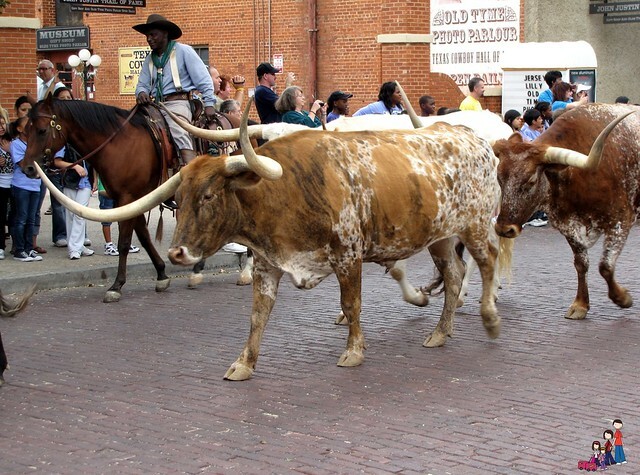 The Stockyards National Historic District is really the birthplace of Fort Worth. Though “Hells Half Acre” is much more tame than it was in it’s early days you’ll get a feel for the blood, sweat and tears that built Fort Worth. Kids will love the longhorn cattle drive (twice daily at 11:30 am and 4 pm) and following stars along the Texas Trail of Fame. Souvenir shopping is a must; just try to leave without a fabulous cowboy (or cowgirl) hat. The handmade cowboy boots at Leddy’s are true works of art. Steaks rule at the saloons lining Exchange Avenue, but you’ll find other tasty treats if your appetite isn’t quite so large. Joe T. Garcia’s is Fort Worth’s legendary restaurant for Mexican food. Sitting on the patio is magical; my daughter said it was like eating in a castle. The lunch menu is small but every item is perfected. The kids’ menu includes the largest nacho I’ve ever seen. 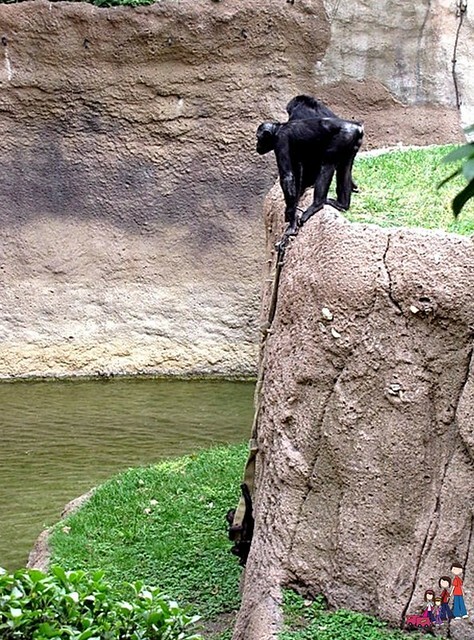 Over 500 species of animals fill this zoo and it will take an entire afternoon to see them all. Twelve permanent exhibits take your from Africa to Australia and Texas- and most places in between. The Museum of Living Art showcases some of the most exotic reptiles and amphibians in a habitat that is natural to them. Texas Wild! was a family favorite. Touring Texas in under an hour can’t be done otherwise and we learned just how varied this huge state is. The Fort Worth Cultural District is home to 10 museums and galleries. You’ll find everything from modern art to classic masterpieces, a museum dedicated to Leonard’s Department Store, the National Cowgirl Museum and the Museum of Science and History. Because everything in the Cultural District is near each other this makes a great partial or full day outing. This charming museum showcases the cowgirl, an often overlooked -but vital- part of Western history. Kids will be entranced by the push-button rotating display of rodeo outfits and their opportunity to ride a bucking bronc. More hands on displays include mini-jukeboxes playing classic country western music and the theater with saddle seats. A particularly favorite display features Jessie, the sassy red-headed cowgirl from Toy Story 2 & 3. 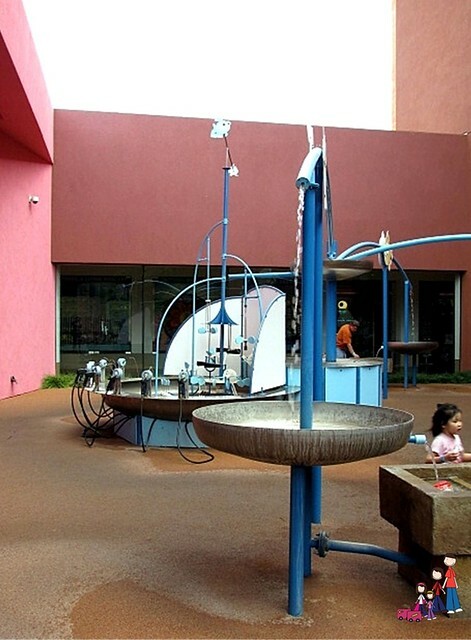 Inside the Museum of Science and History is the Fort Worth Children’s Museum with plenty of hands on “educational play”. The fun outdoor water stations were especially attractive to my girls. You’ll also find exhibits like DinoLab where you’ll see Texas’ official state dinosour, Energy Blast where you learn how electricity is created and the Fort Worth History Gallery which features an ever-changing series of stories from Fort Worth’s history. Cattle ranching fills the history of Texas. Here you’ll “meet” some of the biggest ranchers in the state as well as the famed “Texas Rangers” who have been catching cattle thieves for over 100 years. The branding irons and spurs are sure to spark conversations. You’ll have to make your reservations in advance if you want to dine on the rooftop at the fabulous Reata in downtown Fort Worth but the view of downtown, lit at night, is beautiful. Add to that the delicious food and incredible staff and you’ll have the perfect evening to finish your visit to Fort Worth. Just a tip: don’t skip the desserts! Fort Worth is filled with family friendly activities- I can’t wait to see what our next visit will reveal! Family Rambling would like to thank the Fort Worth CVB for planning an exciting itinerary for our visit to Fort Worth! Such a wonderful place that you have been.. It really looks that your family had a great time.. This is one cool place .. Perfect for a vacation ..
We stopped in Ft. Worth last summer on our way to Amariilo and watched the long horn parade and ate at Joe T. Garcia’s! Great list of things to do in Fort Worth! We were in Texas very briefly over the Christmas holidays before boarding a cruise from Galveston and would definitely like to return to see more. 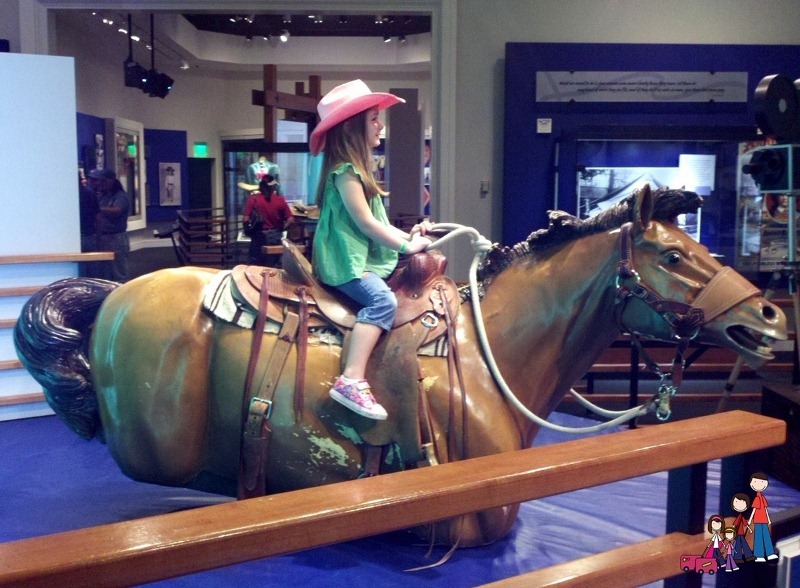 My younger daughter would love the Cowgirl Museum – she has been insisting that we have to go back to Texas because she wants a cowgirl hat! @LisaAtGoneWithTheFamilyWe bought cowgirl hats at the Stockyards. 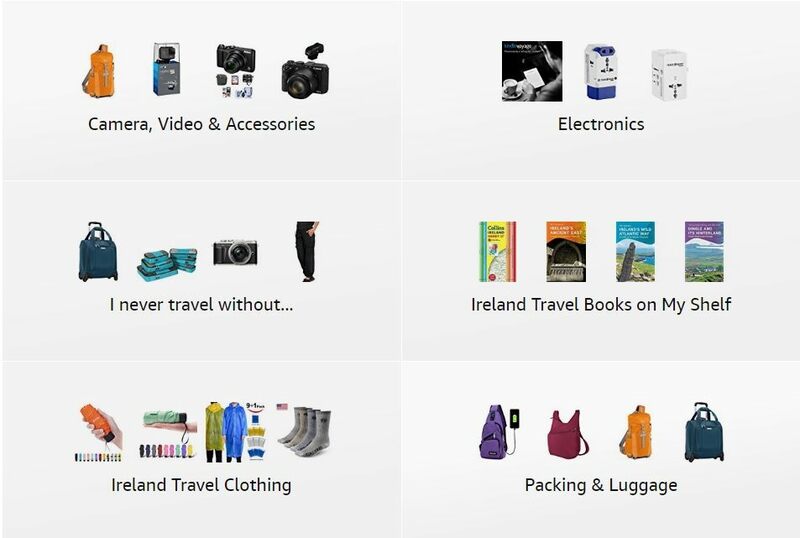 It;s a must, right? The Cowgirl Museum is truly fabulous and worth the trip back! 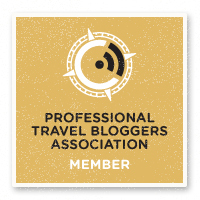 Thanks for linking up to the Best of the USA blog hop! 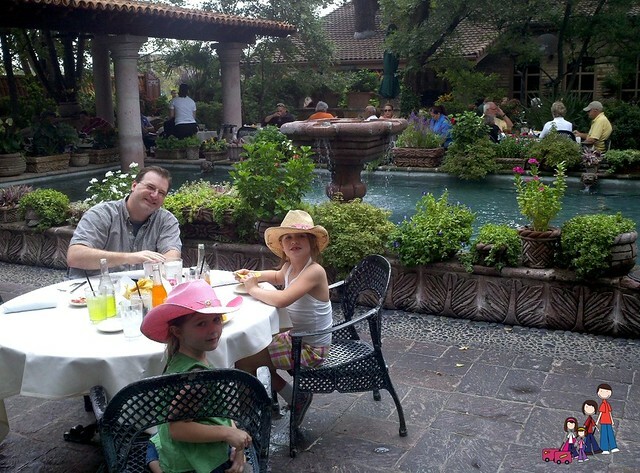 @travelermom Fort Worth is really a great place for families. If you make it back to Texas let me know! I’ll make sure you see some of the best sites for your family! I am definitely go eat at that Mexican food place. Looks amazing.